If you thought Zac Brown’s music was polarizing, just imagine how people will feel when it comes to his wines. Wine snobs are one of the few groups on the planet than can give music snobs a run for their money. 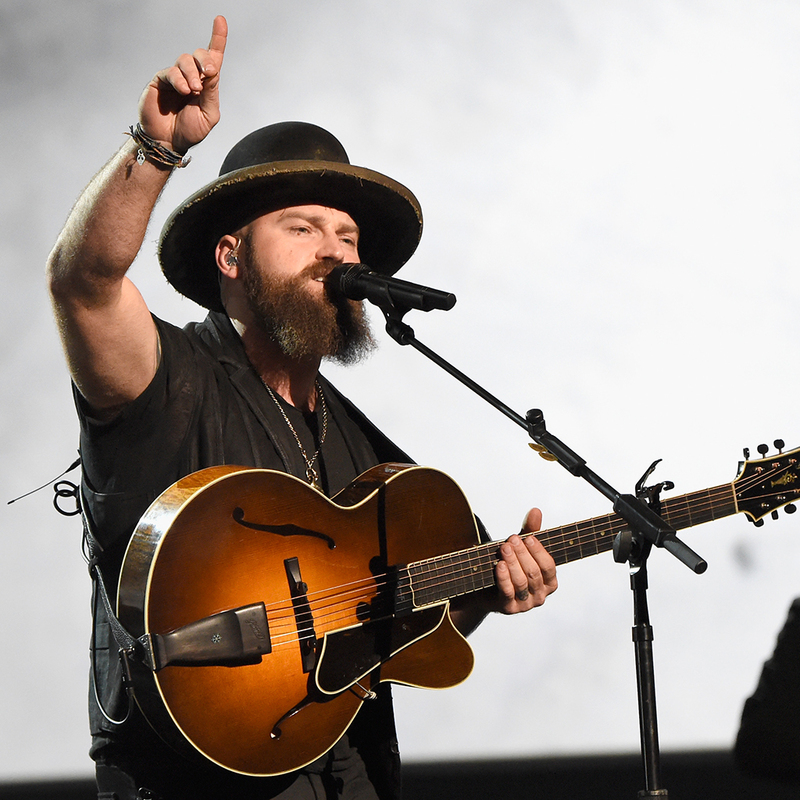 According to Taste of Country, the front man of the Zac Brown Band, one of country music’s most popular acts, has teamed up with winemaker John Killebrew to create a brand of wines called Z. Alexander Brown. The new label is launching with a Cabernet Sauvignon and a Propriety Red Blend. On the optimistic side, despite his southern roots, Brown’s wine grapes aren’t being grown in his home state of Georgia, instead opting to source fruit from California’s North Coast. For you skeptical types, however, the wine’s origin story is about as clichéd as the lyrics to “Fried Chicken.” “When he and winemaker John Killebrew met, they instantly recognized in each other a common passion for creating unique experiences that reflect quality and originality,” the brand says on its website. “Their collaboration is Z. Alexander Brown; big, bold wines of uncommon finesse and character.” That’s like wine brand description equivalent of writing a song with the chords C-G-Am-F. Bottles are retailing for $19.99. Or as I like to call it, more than anyone is willing to pay for an album of music these days.